An alarming statistic about primary school teaching quoted by the Deutscher Musikrat. The article doesn’t say Cancelled, it says something liked Failed — proved not up to standard. The Gerenal Secretary says that it is a scandal. And indeed it is. But the neglect of the forming influence of music – that is, not pop, but classical music – must have been going-on for quite some time, given the rise of rightwing extremism and neonazism in Germany – and, for that matter, also in other European countries. Obviously the result of lack of musical education when young. Actually, the word ausfällt means cancelled (not failed as Buxtehude above says.) 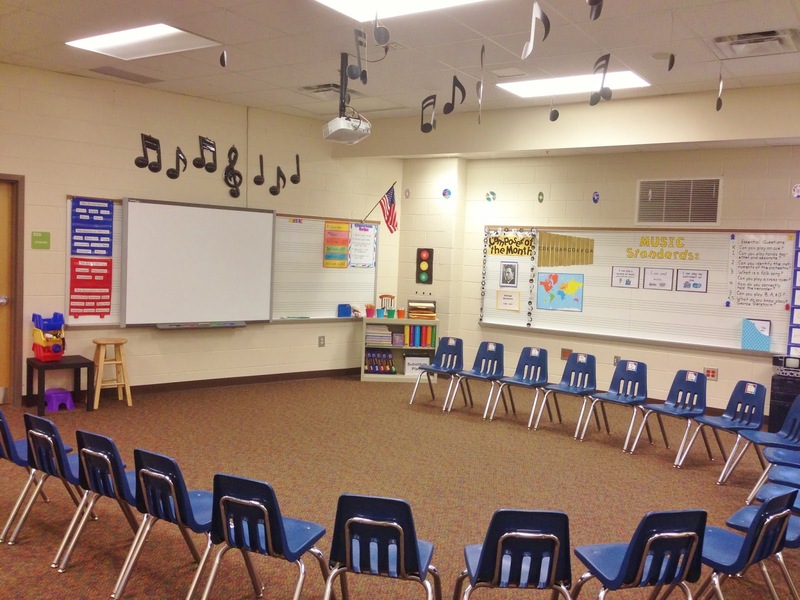 The report says that “up to 80%” of the music classes for *grade school* children have been cancelled. The implication is that the number varies and in some locations isn’t as bad as 80%, but still pervasive. The report notes that funding reductions are the main problem. The report also notes that about 100,000 children have been put on waiting lists for places in children’s music schools (Musikschulen.) In Germany, music schools for children are separate from the regular schools. They are called Musikschulen, and are like mini-conservatories for school age kids. Just about every town has at least a small Musikschule, and the big cities have several, often with elaborate programs. The article notes that there is no shortage of teachers, but that class space has been reduced due to a lack of funding. The German conservatories offer special degree programs to train people to work in Musikschulen. They produce a lot of teachers. It’s a shame that they aren’t being put to work when there are about 100,000 students waiting on places. The children attend the Musikschulen after the end of the regular school day. They get private lessons, play in a wide range of ensembles, and can get theory and even comp lessons in some cases. I have a friend in Berlin whose job is to teach new music in a Musikschule. The school even has a new music concert series. There are also local, state, and national competitions for the students of the Musikshculen that are taken very seriously in Germany. Yes, get a dictionary – ha, ha!!! Well, I did once. Paying one of my regular visits to Bavaria I had arranged for a few hours to play on a superlative church organ in Braunau. I had meticulously researched what to ask at the parish office and I was expected. ‘Haben sie die schussel fur die sicherungskasten’? (please forgive the cod german). The priest was rather bemused and, working out that I was English asked where my tools were (sicherungskasten really means fuse box rather than console – yes, I know it should be spieltisch). We got round the problem pretty quickly but, since then, I’ve always used the wrong word as it’s so amusing to see the responses. The dangers of doctor dictionary…. When I lived in Vienna I used Google Translate and memorized my instructions for the man at the local post office. When I opened my mouth he laughed and looked at me as if I had two heads!! Very few of the staff in post offices had English and my Deutsch was sub-par so I had to mix the two languages – not very well. A man in Spar tried to help me one day by asking the woman behind the counter to be me what I wanted, in German. Then he looked at me and said, “learning a foreign language is so easy – even a child can do it!”. One of the things I like least about living in a German-speaking country is the custom of laughing at people who struggle to speak the language. That is not for reasons of contempt, but because of the indeed hilarious effect of the sounds on locals. Any language sounds a bit silly if spoken with flaws, but German is so intricate in terms of pronunciation, that serious deviations sound like acustical slapstick, locals just can’t help themselves hearing it. I know of an English friend who has a brilliant gift for language, who – by way of a hobby – learned German from a 19C edition of some novel. When in Germany for the first time, she perplexed locals with a language which sounded entirely archaic to them as if she had risen from some old grave. Many foreign accents sound funny in English too, but to laugh at them is to risk bodily harm. My godmother out in Kenya learnt grammatical correct Swahili in order to communicate with her Shamba boys. However they did not understand it as they only speak Upcountry Swahili!